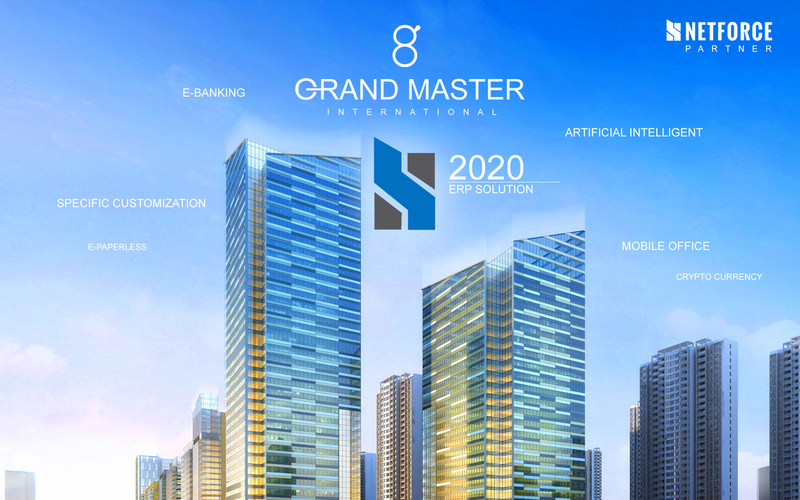 Grand Master International Co., Ltd. (GMI) was founded by a collection of vast IT related key personnel such as Programmers, Developers, Engineers, Animators, System Architects, Database and Network Administrators who has experienced in each of their specialized field for over 2 decades, backed by proficient Advisory Panel, who shall take utmost dedication to all customers. Nowadays Information Technology has become an essential part of all organizations. We see the need & importance to endeavor vast IT development perspectives for all of our customer’s business and their organizational missions. This is always because great tools help to better succeed, economize & optimize investments while maximizing profits, thus elevates the competitiveness for the macro territory and International economy/scale. 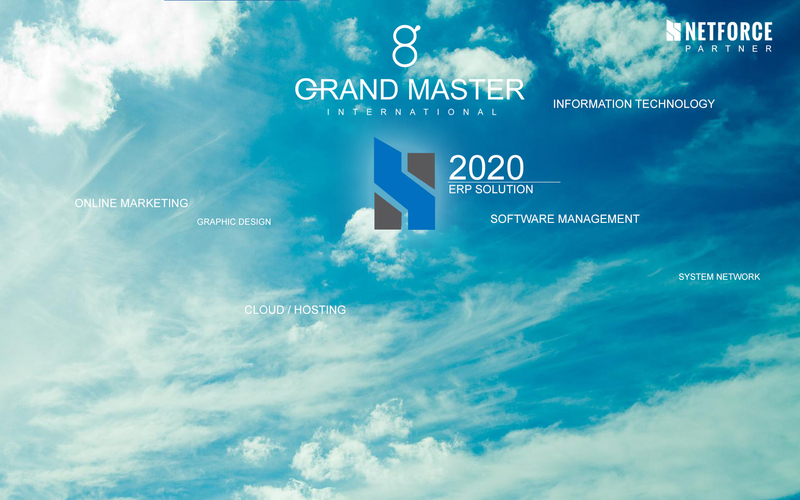 - E-commerce, Web applications, Corporate websites, Mobile Applications, VPS, etc. - Design and Computer Networks Implementation. - Graphic Design & Animation, including 3D, Games, Cartoons, Mascot, Events and Festivals, etc. - Specialized Artificial Intelligence, Robots, and Bio-metric Recognition Systems, etc. - Systems Integration, and Certification. GMI currently serve more than 100 clients nationwide. We believe that exceptional/outstanding results should be accompanied by Service Excellences. 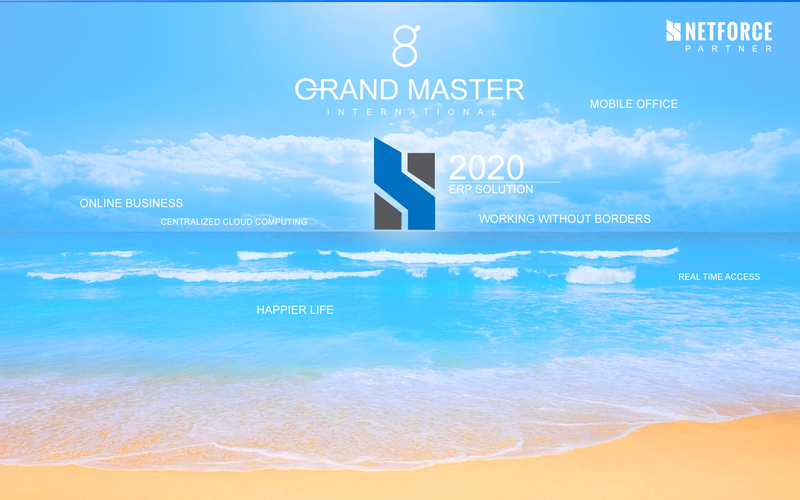 + 66 – (0)6 – 2652 4169, e-mail: info@grandmaster.co.th. Alternatively, you may fill in your requirements through our Web form below.